FREAK SCENE 2015! - We Insist! We Insist! 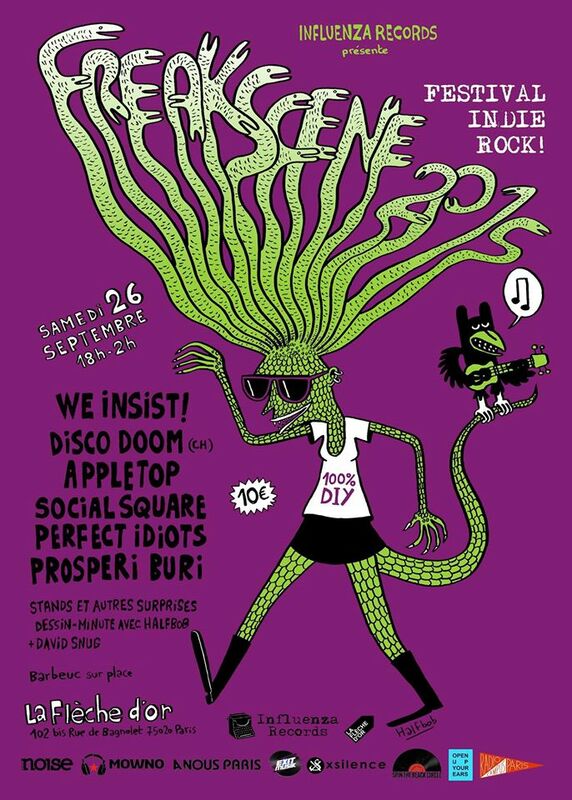 We’ll be playing at the Flèche d’Or next week for the Freak Scene festival 2015.